Leng Yaw Owe is responsible for our Asia-Pacific business results. His mission is to drive our software sales and project success there while ensuring customer satisfaction. He leverages over 20 years of IP network management project experience. 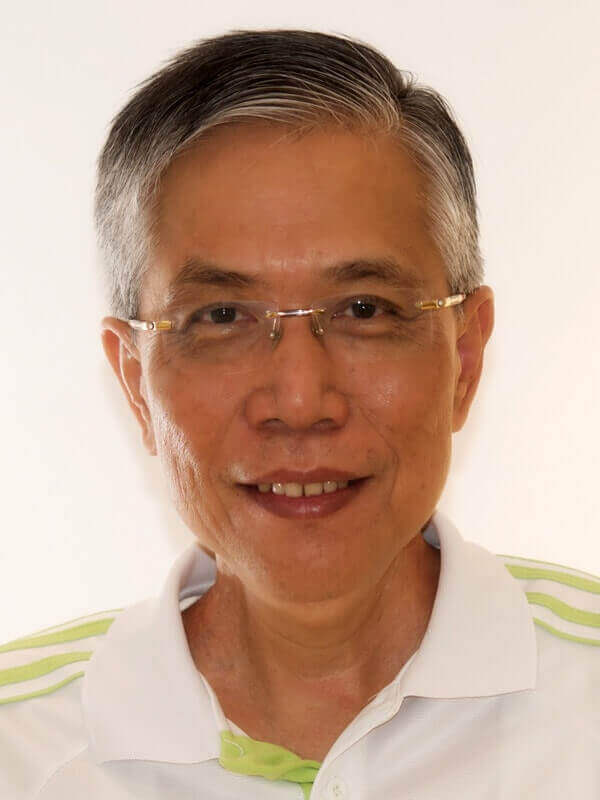 Previously, Leng Yaw Owe was a founding member of ASI Group Holdings where he developed 18 years of experience in Internet technologies and data network projects. Prior to ASI, he held a senior management position with Sumitomo Electric in Osaka, an Japan-based manufacturer of optical communication and computer networking products targeting Telco and large Enterprise customers. At Sumitomo, he was responsible for strategy and channel development covering the South East Asian market, including India and Hong Kong. Leng Yaw Owe holds a Bachelor of Business Administration from RMIT University in Melbourne, Australia, and a Master of Arts degree from National University of Singapore.